Lip balm is a must-have beauty essential for me. I have dry, cracky and peeling lips and lip balm helps to keep my lips moisturized during dry or cold weather. So I use lip balm throughout the year. I applied lip balm 3 to 4 times a day. I use to applied vaseline throughout the year since I have good numbers of lip balm in my collection. There are many different kinds of lip balm products are available. Some of them are made of natural ingredients, some are medicated balms. Nowadays, the different brand's has been applied different types of flavor and even brands that add shimmer or shine to the lip balms. However, its real purpose is to keep the skin of the lips healthy and moisturized. 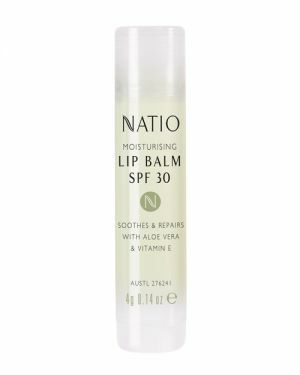 It is really important to understand how these balms work and why they’re important when it comes to overall daily lip care. 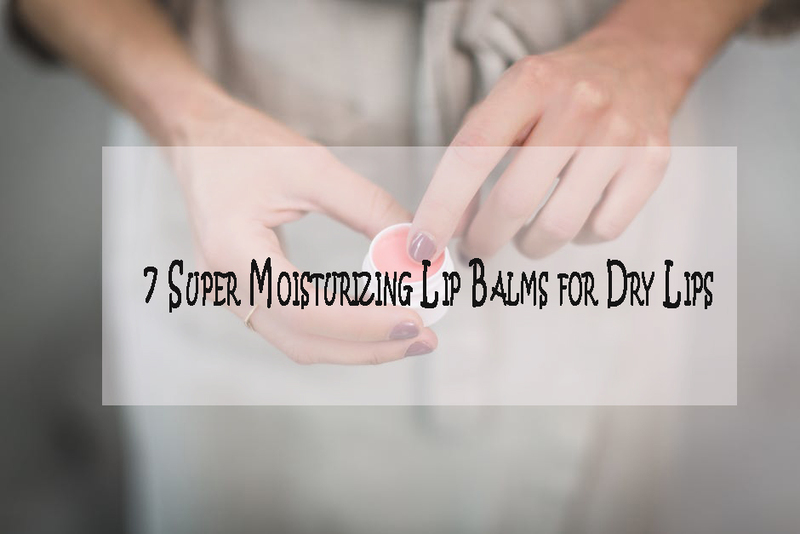 In today's I'm going to share with you 7 Super Moisturizing Lip Balms for Dry Lips. Winter is knowing the door. So it will be the right time to check your perfect one lip balm from the below list. 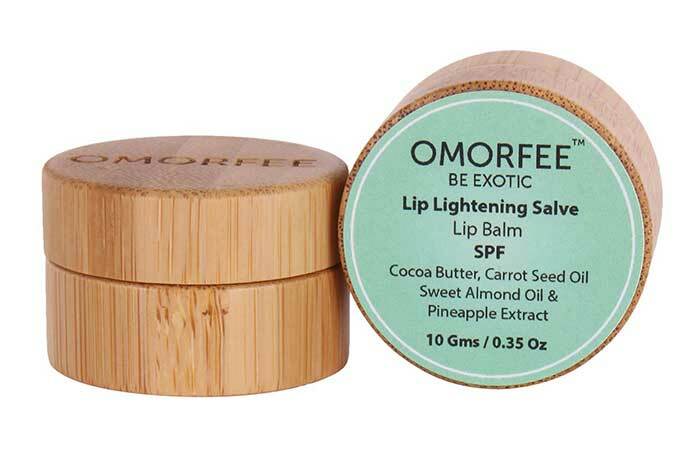 This lip balm has high-quality ingredients that help rejuvenate the lips. It helps is doing away with dry and chapped skin in all weather conditions. It is an organic, natural and a rich lip balm that combines a rich blend of cocoa butter, coconut oil, pure rose oil, organic almond and castor oil. Which leaves lips replenished, soft and hydrated. This lip balm is natural and organic. This lip balm made of purely natural and certified organic ingredients. It is a natural solution of the dry lips which make the lips soft. It also helps to remove the pigmentation. It contains SPF so protects lips from the sun. 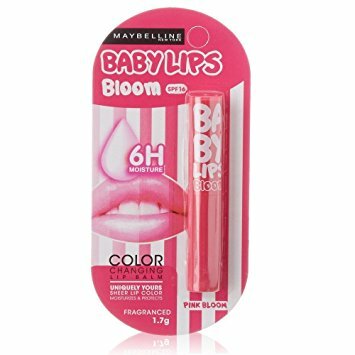 Maybelline Lip Smooth Color Bloom enriched with the goodness of Jojoba oil and Pro Vitamin E, it nourishes and protects your lips. It makes soft, supple and moisturized lips. The unique color tone technology reacts with your lips to give a great amalgamation of color and sheen. 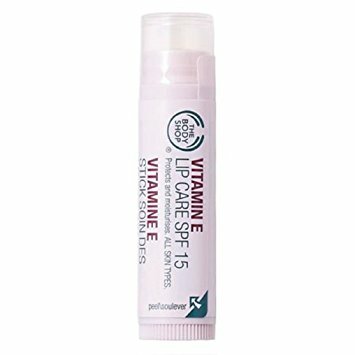 Vitamin E moisturizing lip balm soothes and protects lips from the drying effects of the sun, wind and cold weather. 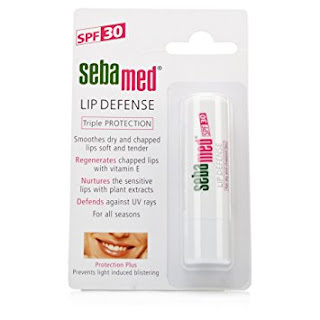 Sebamed Lip Defense Stick SPF 30 is a perfect choice for Dry And Chapped Lips. 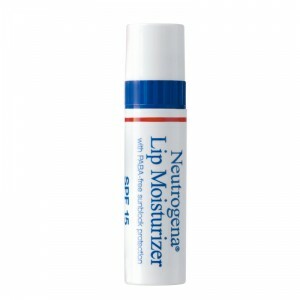 It is quickly and effectively solution dry and chapped lips. 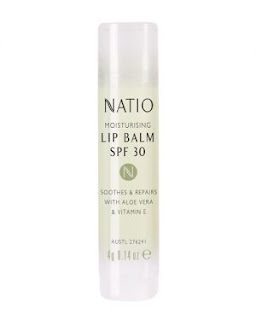 Richly nourishing and conditioning lip balm with SPF 30+ Broad Spectrum sun protection. Moisturises and softens while protecting delicate lips against wind and sunburn. Well, have you used any of these lip balms? Really I would love to hear your views. Share your experience with me in the comment section. As lip balm is very necessary in winter we always want to buy the best one.. Thanks for sharing it briefly.. Very much needed this especially for the upcoming winters.. my kids love baby soft lips coz of their pink tint .. Thank you so much for sharing these lip balms. We know our options now. Much needed. Heard alot about bubtique products but never tried. This seems promising. Thats a great list. Im at home and winters are here already. mUch needed post. Wanan try the Sebamed lip balm since it has spf 30! Timing. Very informative and helpful for coming winter. 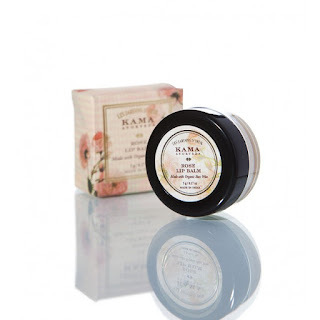 Love kama Ayurveda rose lip balm. Its really very knowledgeable, I never knew about these many good brands. What a lovely compilation post - apt for winters. I swear by Kama, Maybelline and Organic harvest. i love the packaging of omorfree. For me packaging of a product is very important too ... others like neutrogena are too bland.